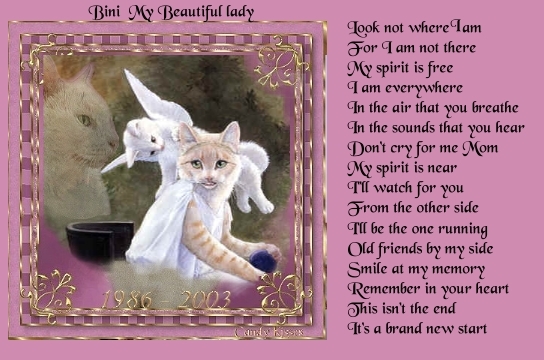 Bini, my sweet baboo, you were my first love, & you will be my last love, I love you furever. 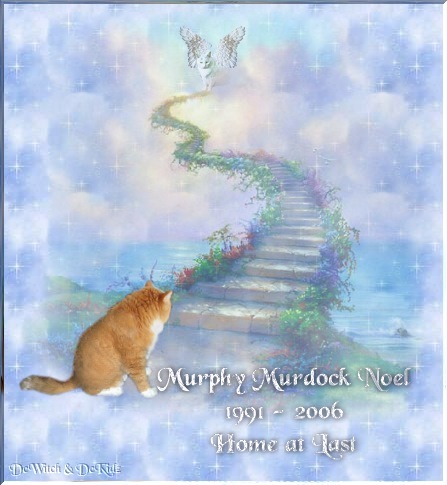 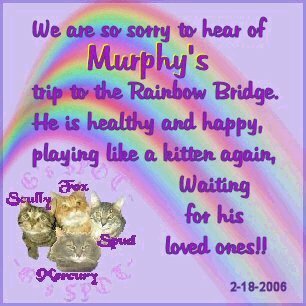 Wait fur me, my love at the Rainbow Bridge. 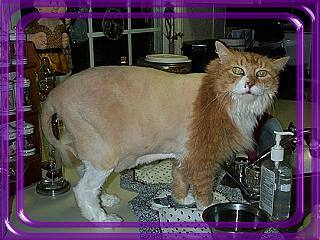 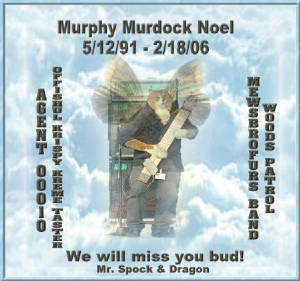 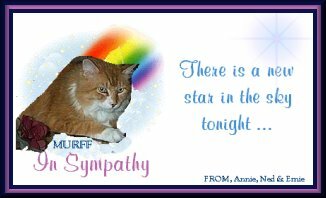 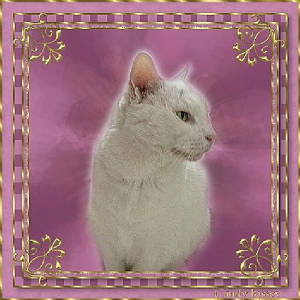 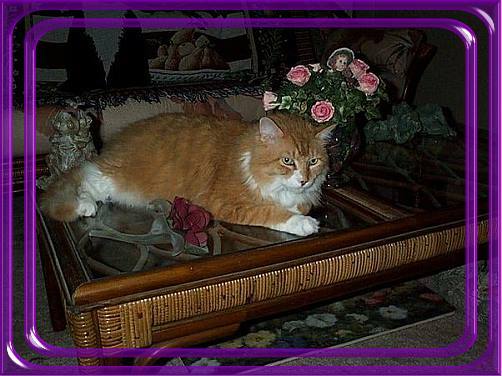 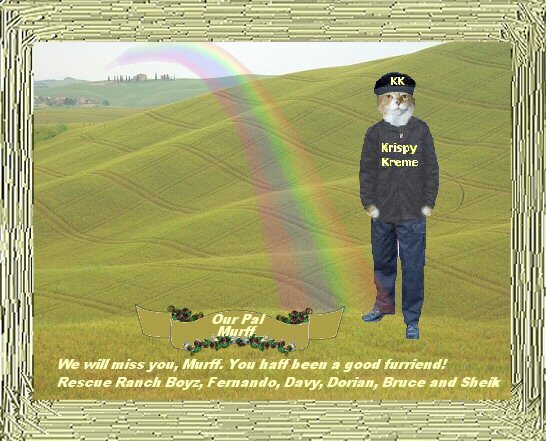 Murff went to Rainbow Bridge today, he's with his Bini-baboo forever now. 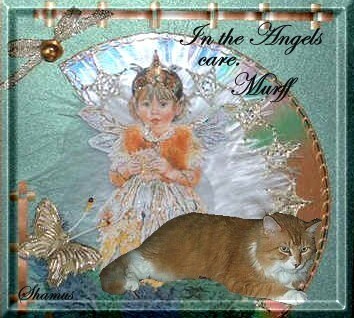 old kitty, but meowmie saved me! 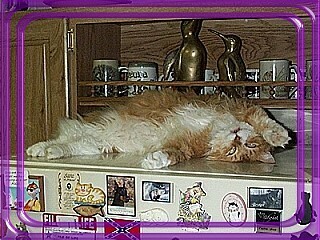 I sleep on the refrigerator, so I don't miss out on any food! 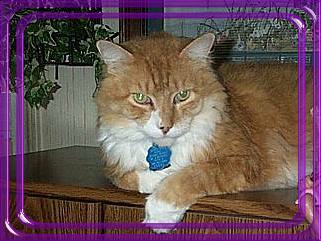 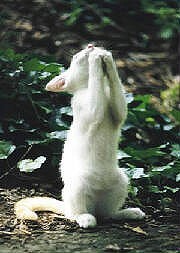 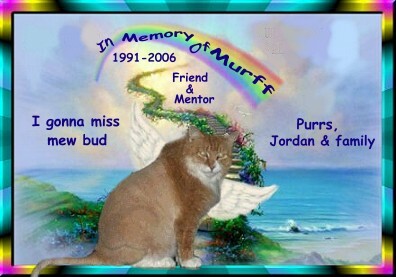 Dear God, please help the older cats that nobody wants, to find a furrever home like Murff did. 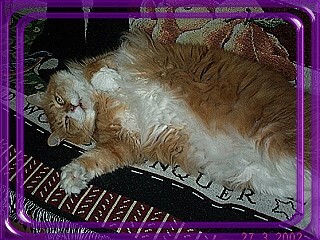 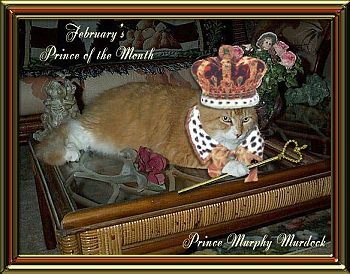 Mom calls me her "Lion King!" 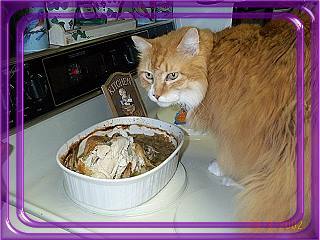 Gotta check out this baked chicken, to be sure it's safe fur the hoomans to eat! 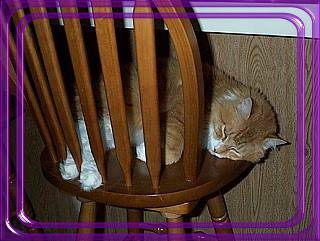 It's a rough life, guarding the fridge! 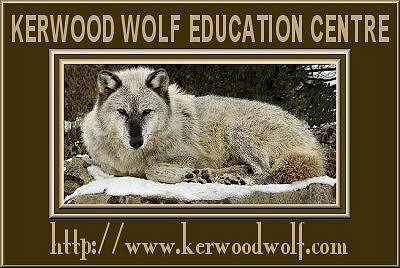 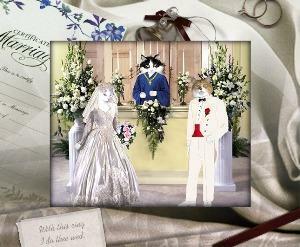 Click on de luffly couple to see de Wedwink.